Water heaters have been changing over the years and for good reason. The older water heaters out there use way more water than they need to and way more energy than necessary. The new water heaters are built more efficiently, run quietly, and last for years longer than the older ones did. 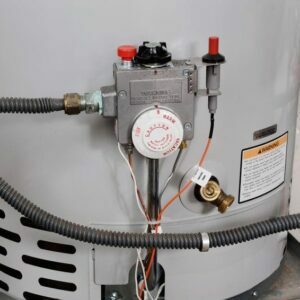 If you’re unsure of what to look for when dealing with your water heater here are a few tips. Water is the most wasted utility, besides electricity, in any household. You have people flushing toilets, washing hands, taking showers, drinking, and much more. Six and a half gallons of water are used for every flush in a conventional toilet, that’s a lot of water. Older water heaters fill up with water constantly and keep it hot for when you’re ready to use it. Tankless water heaters heat up the exact amount of water you are pumping through your faucets to save water and energy. Tankless water heater installation can be a full day job but completely worth it in the end. Water heaters have about a ten-year lifespan and if you don’t replace or repair it within that time frame you may jeopardize your home if it happens to burst. When a water heater bursts it will flood and damage anything in its path. If you have a home insurance policy there is a chance you won’t be covered for damages if you have let your water heater go past the ten-year mark. If you’re unsure you should get an expert to come in and take a look at your water heater and advise you on whether or not it’s time for a replacement. Water heater repair may no longer be an option if your tank is very old. If your water is no longer getting hot or seems to be taking a very long time to get hot it may be in need of some water heater repair. Remember your water heater will need to work harder to warm colder water in the winter, so give it some extra time to work it before panicking. If you’re not receiving hot water there could be a problem with your heating source which is either gas or electricity. They both heat the water in different ways. 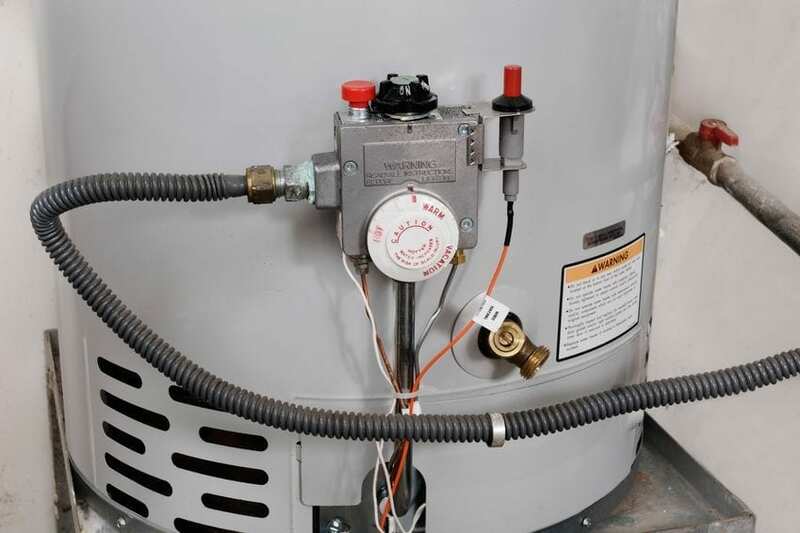 A gas water heater will have a vent on top for fumes to escape and an electric one has a panel on it because it has electric heating elements within. Plumbers are trained in both gas and electric so whichever issue you have they will be able to solve it for you. If you happen to have discolored water you may need to consider getting a hard water filtration system for your home. There are lots of minerals found in some water sources and this can cause hard water build up. If your hot water is a bit smelly you may need to flush your entire tank and replace the anode rod. This type of water heater repair is quite a simple task. Any certified plumber can get this done within a couple hours and your water will be fresh and clean.